The OnePlus 5 bug we wrote about earlier in the week that was causing the phone to reboot when it dialed emergency numbers, like 911, has been addressed by OnePlus. A software update should be arriving within days to all OnePlus 5 devices in the wild. 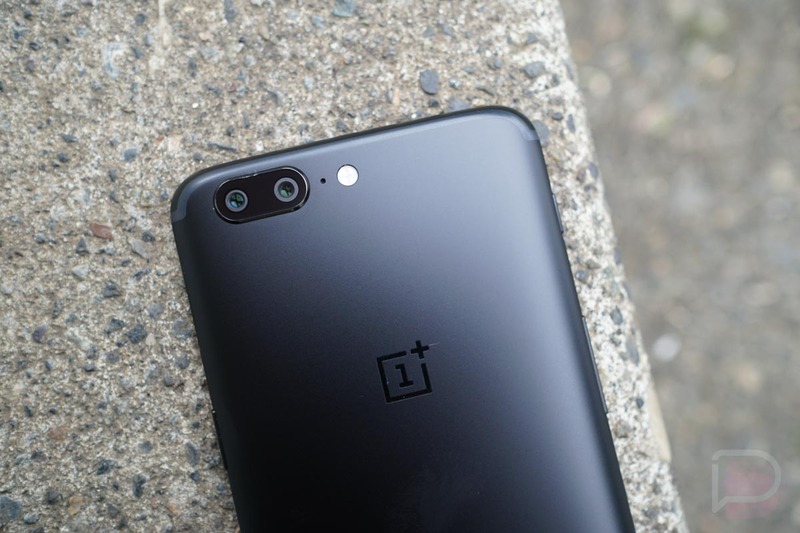 According to a OnePlus representative, the company reached out to the OnePlus 5 owner who first reported the bug, worked with him to get a software fix on his device, and confirmed then that it fixed the issue. They are now pushing this update out immediately, though timing “may vary by region,” they tell us. If anything, you should start going in to Settings>System Updates to check for it. The update should arrive as OxygenOS 4.5.6. More here. Pretty quick work here by OnePlus!